“Dr. Roberto is a true artist that will give you a very beautiful & natural results. Great experience.” — Kevin J. Recent technological advances for hair transplantation have broadened the options available for patients interested in facial hair transplantation. 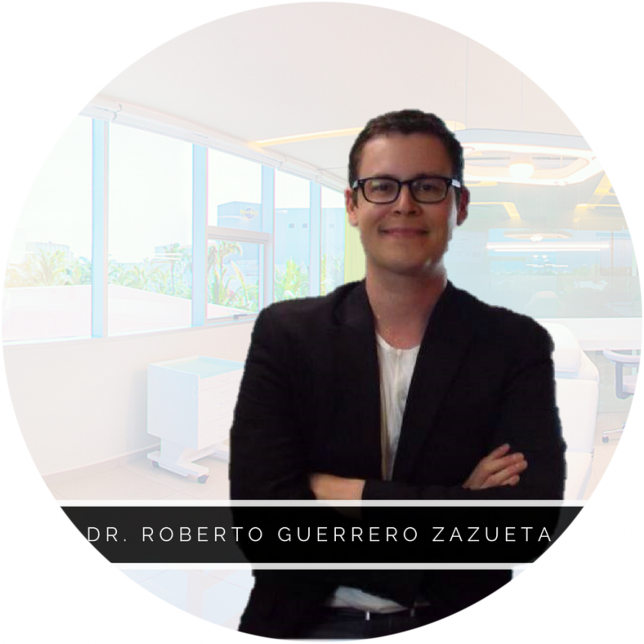 Lead hair transplant surgeon, Dr. Roberto Guerrero Zazueta, is the foundation for the clinic’s successful efforts to be a leader in the field of hair restoration — not only in Mexico but throughout the globe. What is Beard Transplant Surgery? Facial hair transplantation in Mexico is a commonly performed surgical procedure designed to transplant scalp hair to facial regions lacking density and fullness. 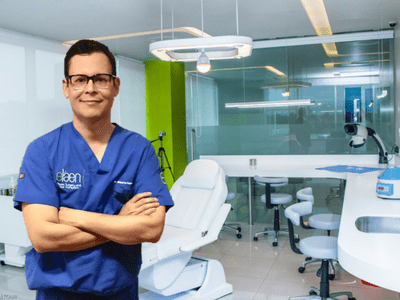 Eláen Plastic Surgery and Hair Transplant Center in Mexico specializes in beard transplant surgery — a more modern hair restoration procedure to harvest follicles for facial hair transplantation. With Follicular Unit Extraction (FUE) Mexico, the follicular grafts are harvested from the posterior or back portion of the scalp similar to traditional hair transplant procedures. The new hair grafts are then re-positioned in the facial regions requiring greater facial hair density. Why Choose eláen for Facial Transplant Surgery?